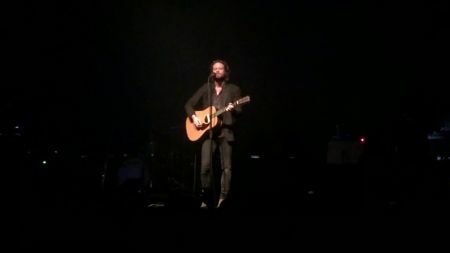 Josh Tillman, otherwise known as Father John Misty, paid his respects to the late great Tom Petty at a recent concert in Phoenix, AZ. In a tribute to the rocker and singer-songwriter, Tillman performed Tom Petty’s “To Find a Friend” from his multi-platinum 1994 solo album Wildflowers. Tillman’s homage is a touching tribute to an artist who was an inspiration to so many. You can check out the fan-shot footage above. Tillman joins an overwhelming outpouring of sentiment for Tom Petty from the music community. In Portland, OR Coldplay and R.E.M.’s Peter Buck played “Free Fallin” while Wilco covered “The Waiting” in Texas. The Tom Petty cover band Damn the Torpedoes will also be paying tribute to the fallen rocker on their upcoming tour including shows at Norfolk, VA’s The NorVa and Baltimore’s Rams Head Live! Click the links for ticketing info. Father John Misty’s Pure Comedy tour continues including a stop at the Arlington Theatre in Santa Barbara, CA on Oct. 11. 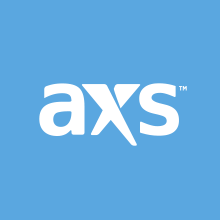 You can find tickets to FJM in Santa Barbara here or follow this link to browse AXS for select Father John Misty tickets.